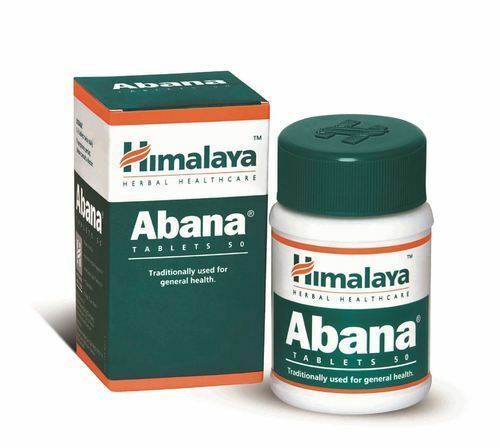 Abana is effective solution for elevated lipids and mild to moderate high blood pressure. It is commonly used for these health conditions in India and results are very promising. it is not effective in severe hypertensive patients, but it can be used in them as adjuvant for supporting cardiac health and preventing cardiac complications. JSR Meds Exim was founded in 2014 and is operating as a Exporter, Pharmacy Dropshipper, Medicine Dropshipper, Supplier, Exporter and Wholesaler of a diverse assortment of Pharmaceutical Medicines. Our product range is wide and comprehensive, being inclusive of Medicine Drop Shippers, Anti Cancer Medicines, Anti Cancer Injections, Etizolam Tablets, Eye Drops, US Pain Killers Tablets, Weight Loss Medicines, Anti HIV Medicines, Men's Heath Products, Antiboitic Tablets, Narcolepsy Tablets, Hepatitis Medicines, Acne Drugs, Anti-Alcoholic Drugs and Anti-Hypertensive Drugs. These drugs are much regarded for being highly effective, accurate in composition and having a long shelf life. Our products find wide usage in health care centers, pharmacies and retail outlets. The services are aimed at enhancing the reach of our customers to their target markets in a timely and cost effective manner. We are a client-centric organization and believe in satisfying our clientele by offering optimum quality products. Our vendors are selected on the basis of the quality of their products, their financial status and their market reputation. Our products are checked thoroughly for the purpose of quality assurance on stringent parameters of quality control. These products are manufactured in compliance with the international standards at our vendors’ end.We are known for delivering the products within the stipulated time period given our well-connected distribution network. Our team of professionals is diligent and works in sync for maximizing sales and meeting all the requirements of our valued customers. We are Exporting and Medicine Dropshipping our products to All Over The World. Our company does not deal in controlled or habit forming substances. Also, we require valid prescription for all medications. We are mainly 100% Export Unit for All Pharmaceutical Medicines.